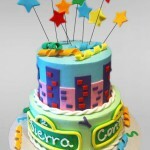 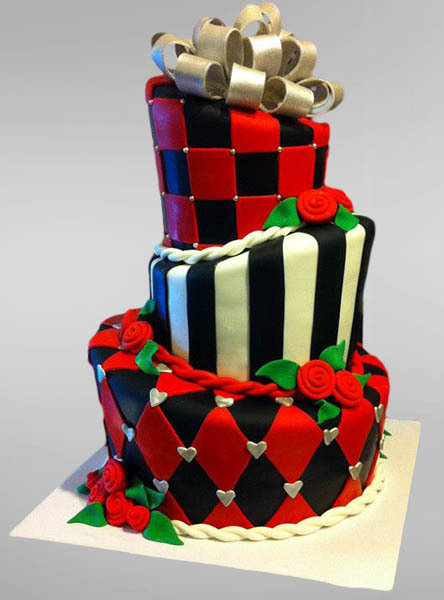 The Caketeria is the artisan bakeshop of choice to celebrate your special event with a unique, once-in-a-lifetime cake. 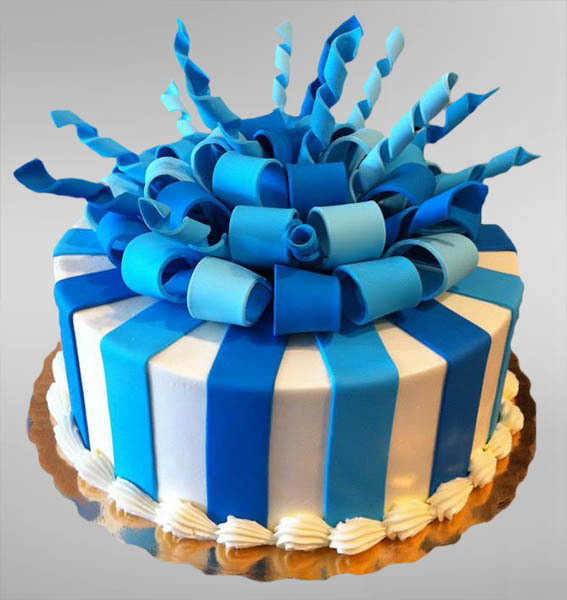 Let us create the perfect showcase dessert for your occasion. 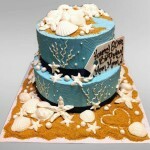 Each creation is of highest dessert quality. 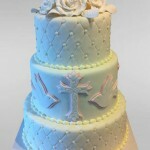 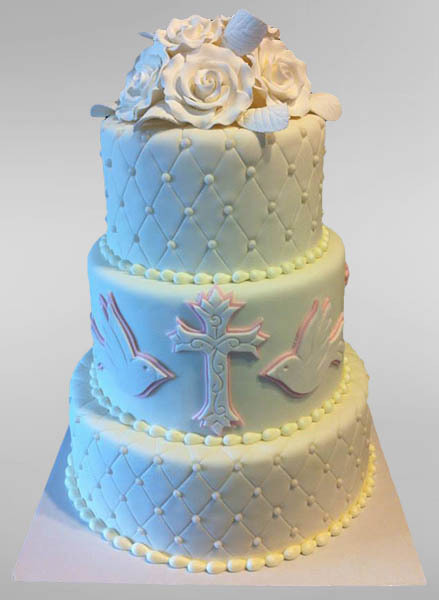 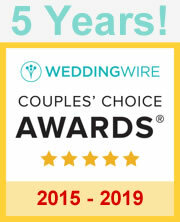 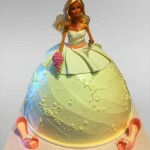 If you are interested in a Wedding Cake, please click here for additional information and ideas! 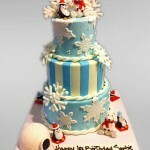 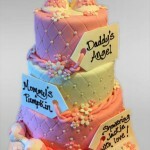 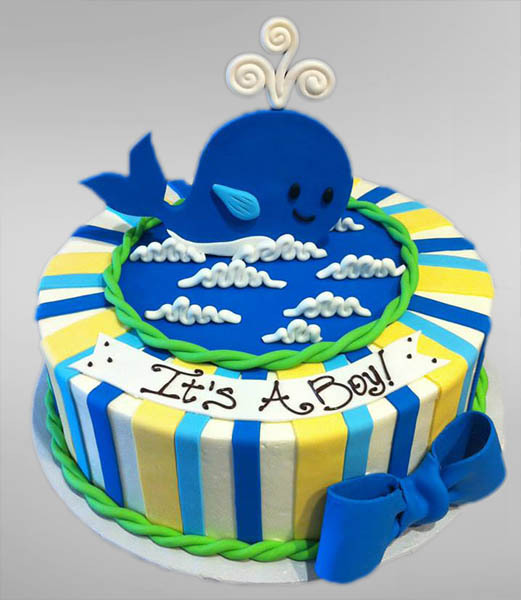 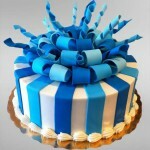 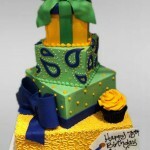 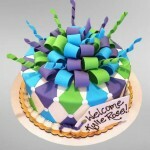 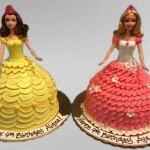 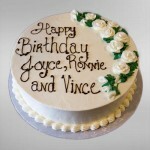 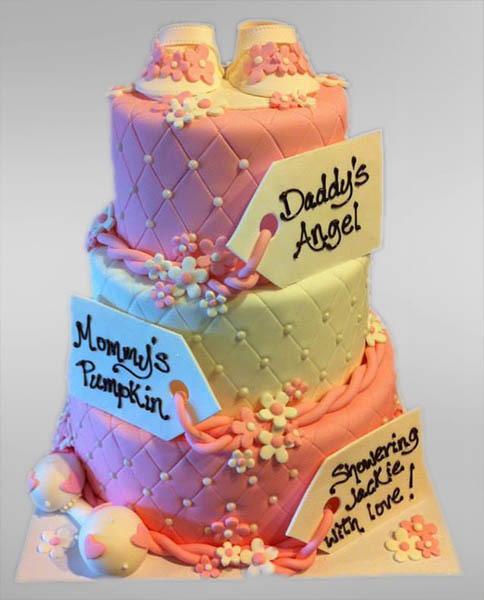 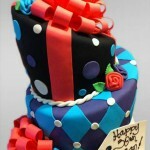 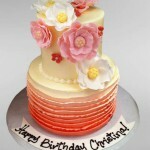 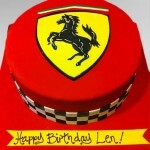 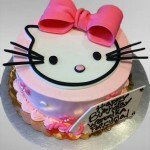 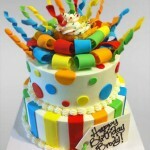 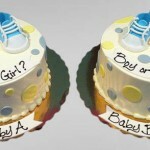 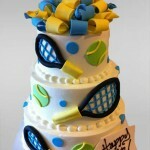 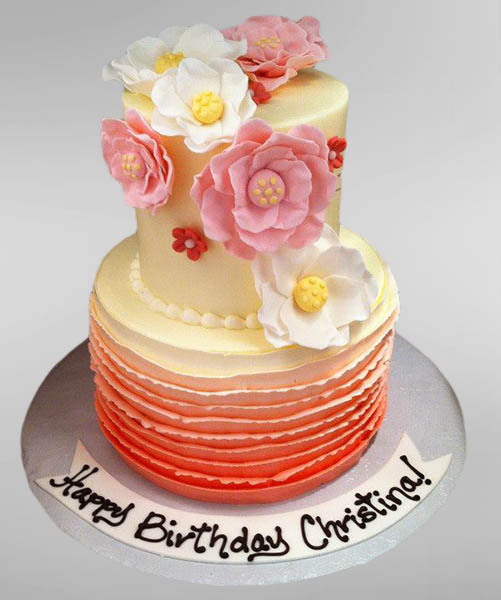 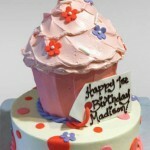 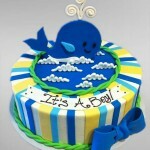 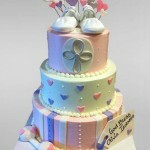 All decorated cakes can be made with your choice of the following cake flavors, fillings and icings. 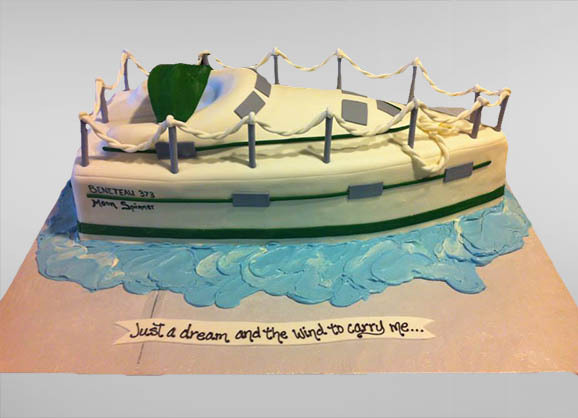 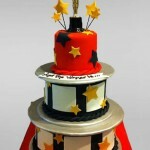 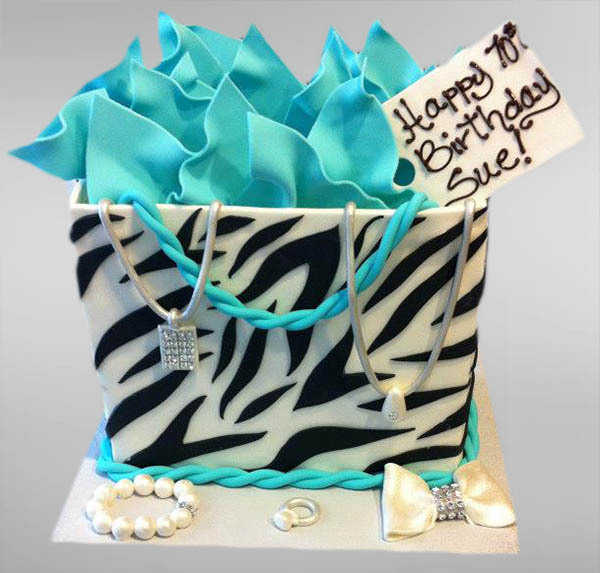 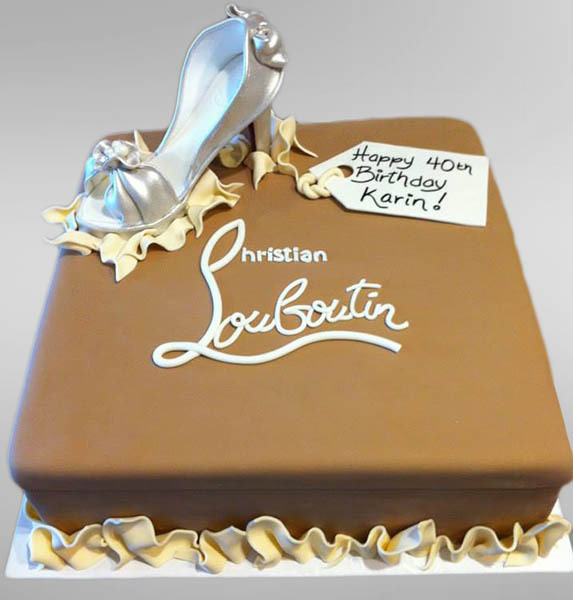 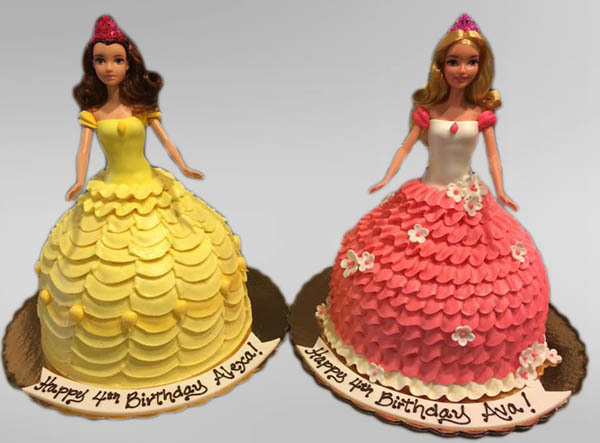 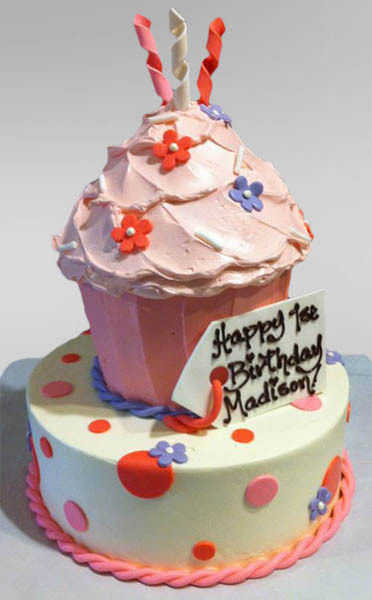 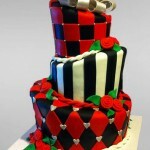 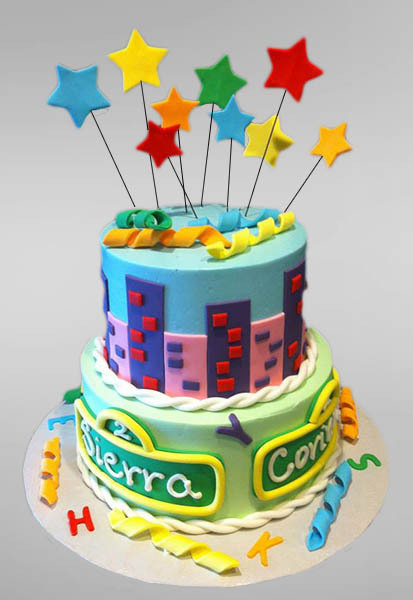 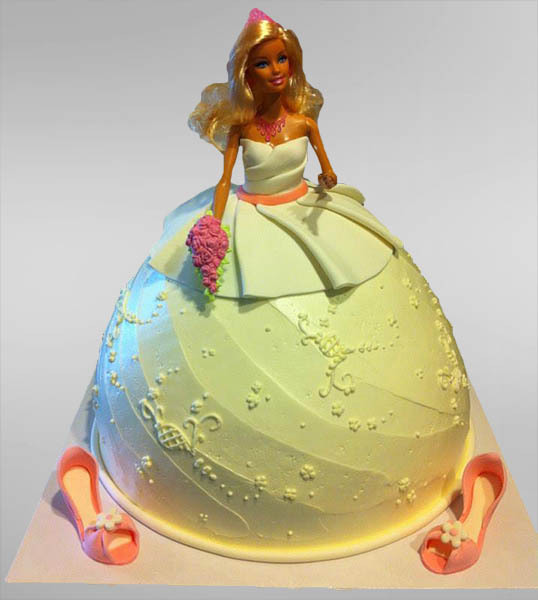 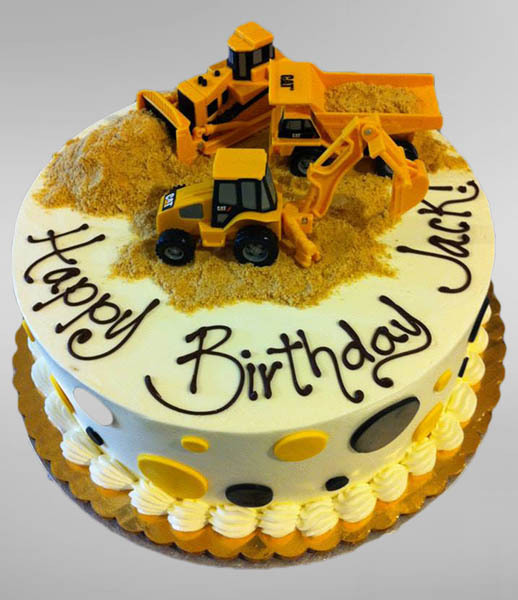 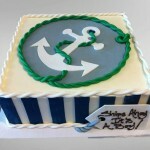 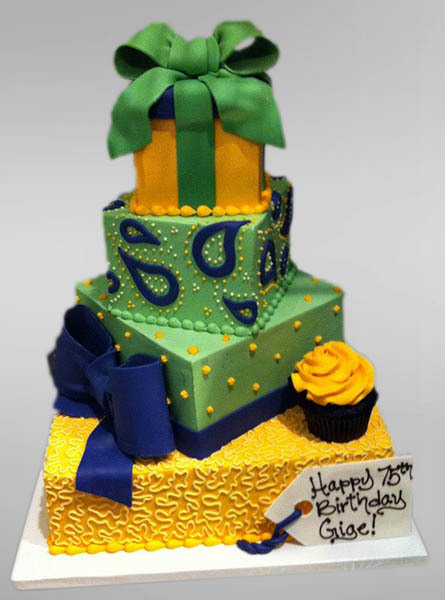 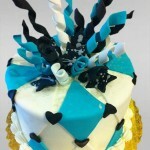 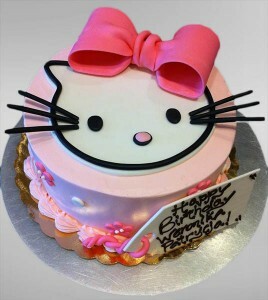 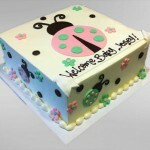 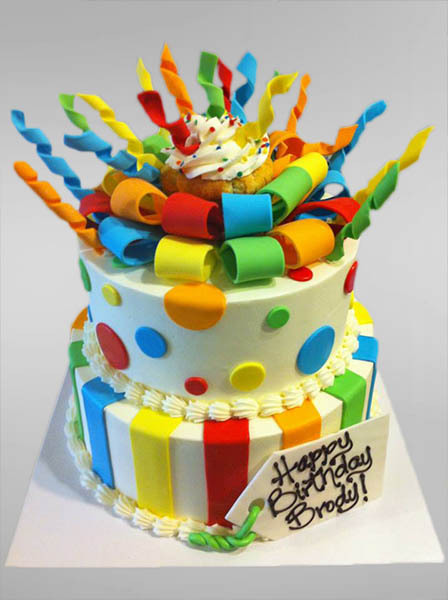 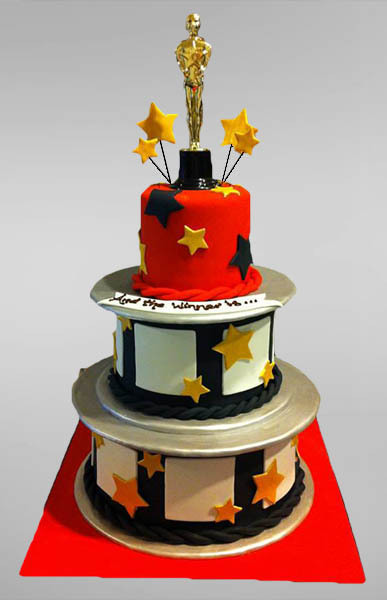 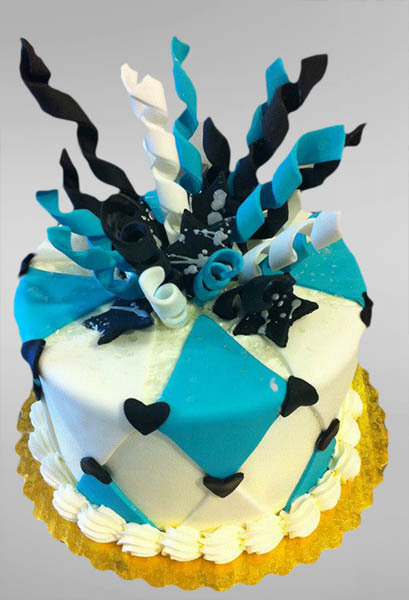 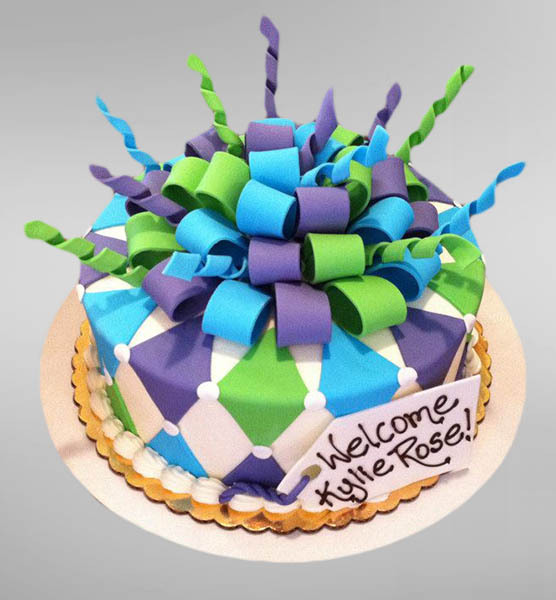 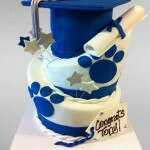 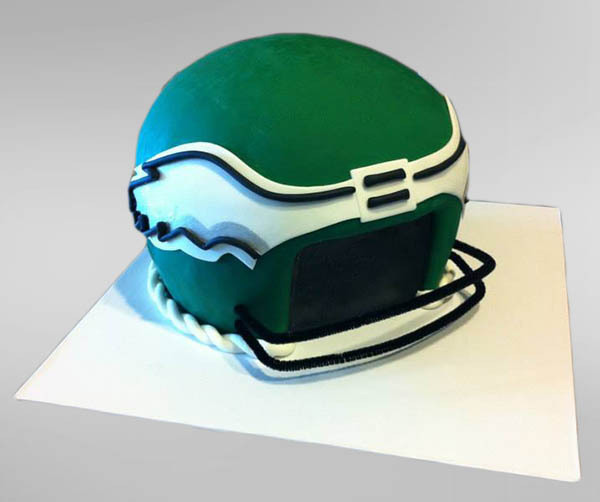 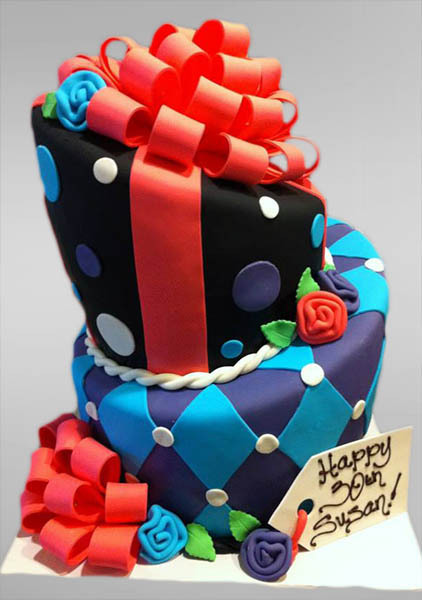 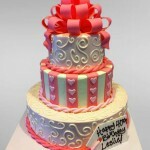 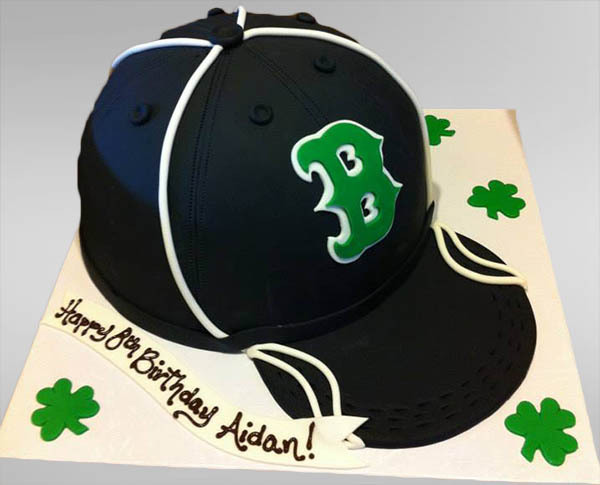 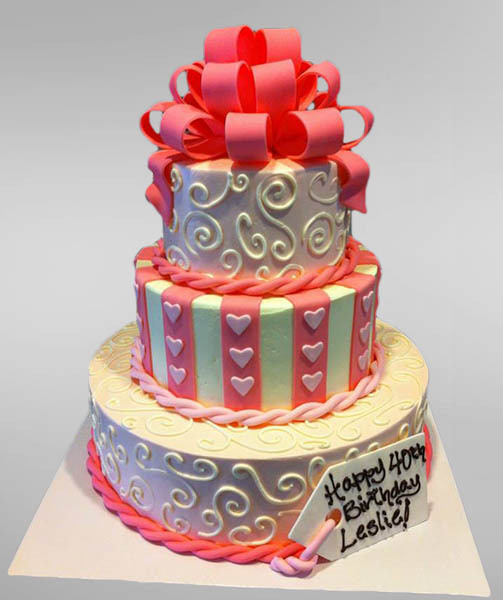 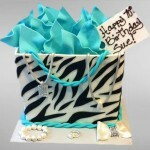 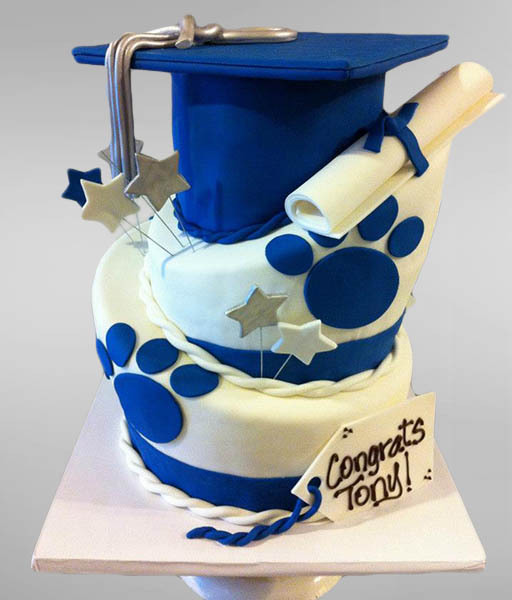 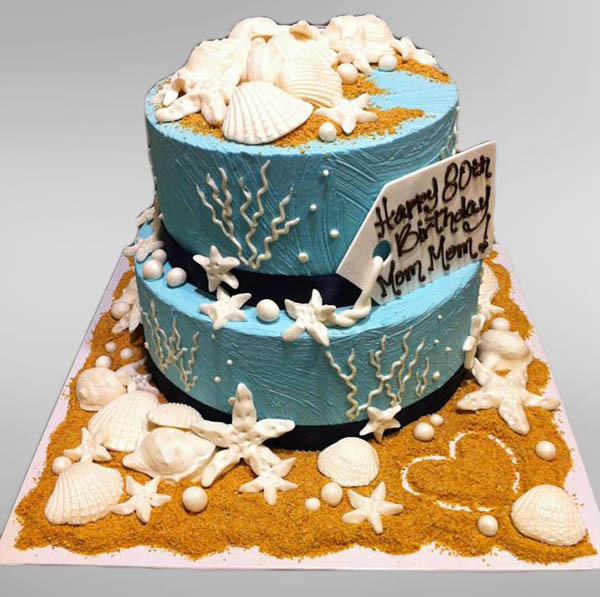 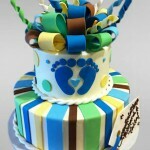 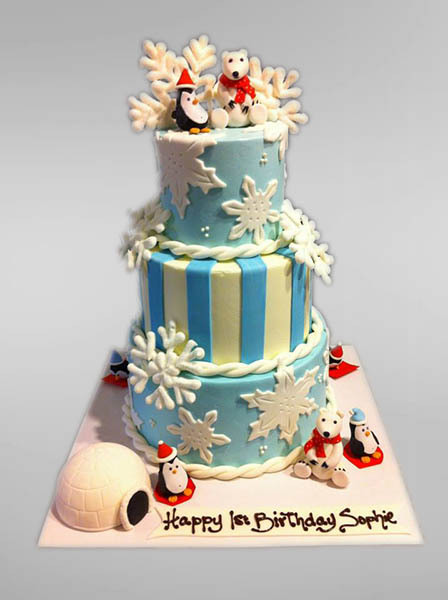 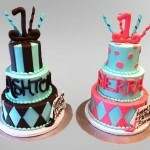 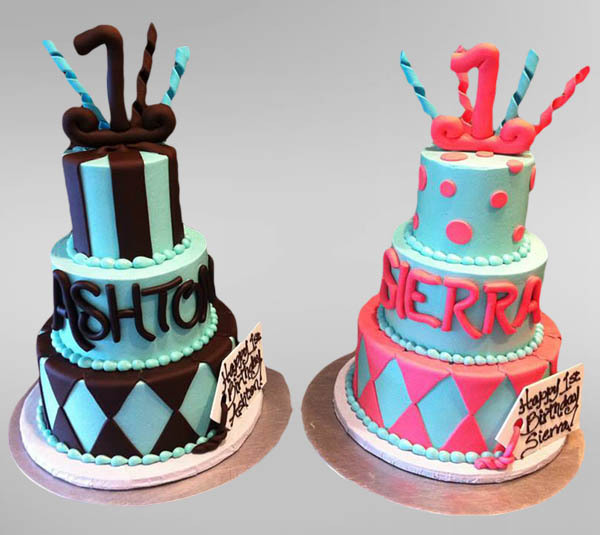 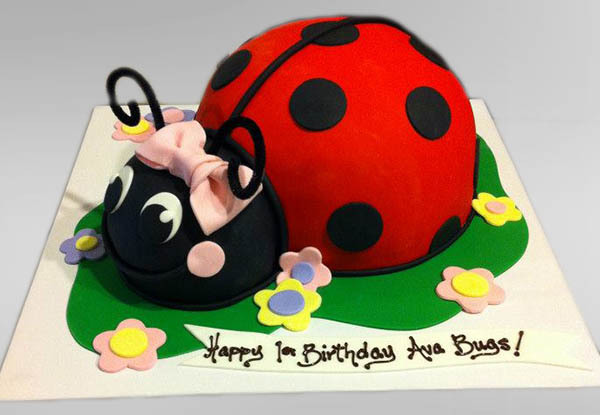 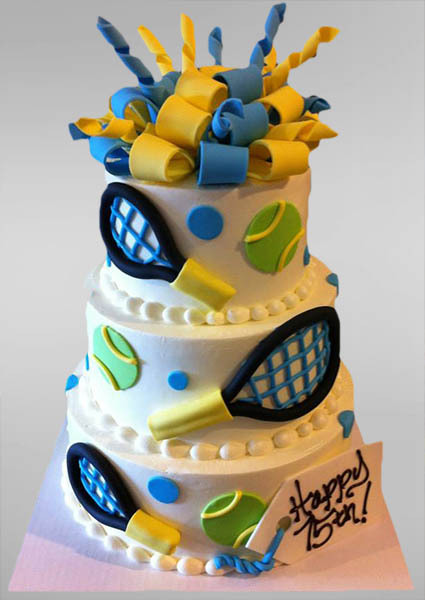 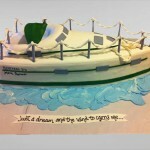 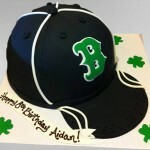 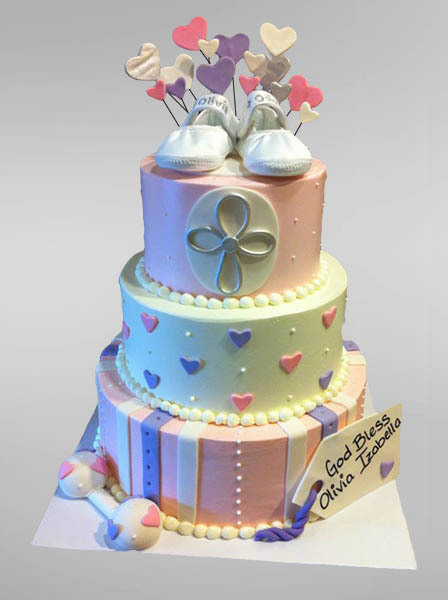 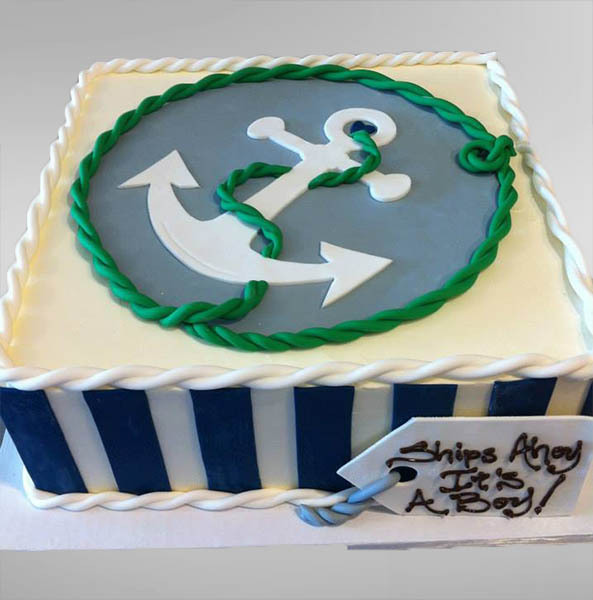 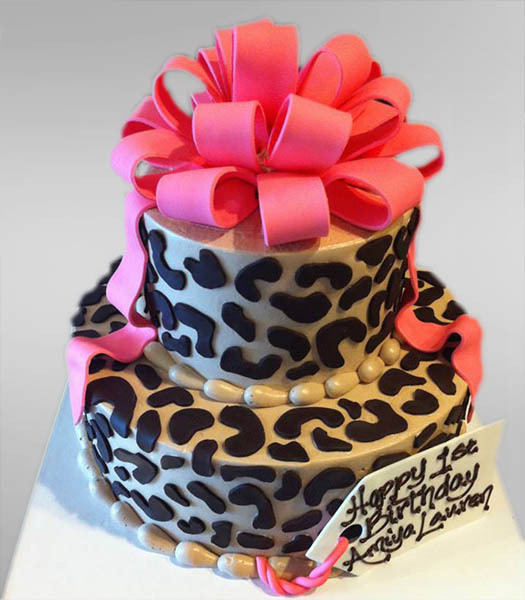 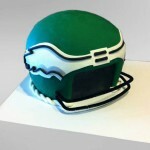 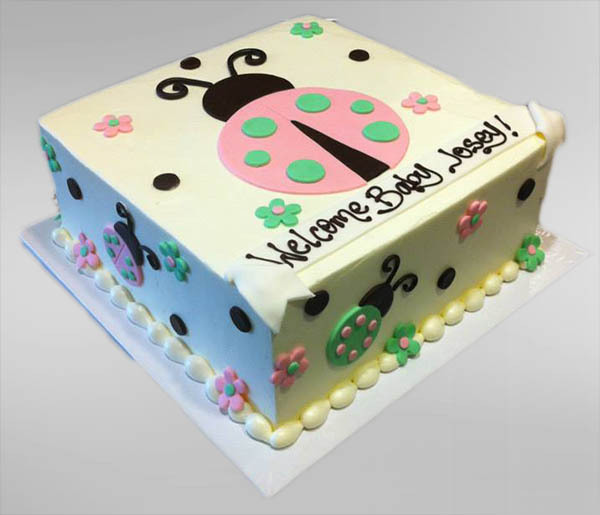 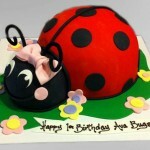 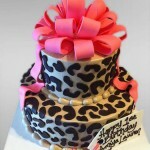 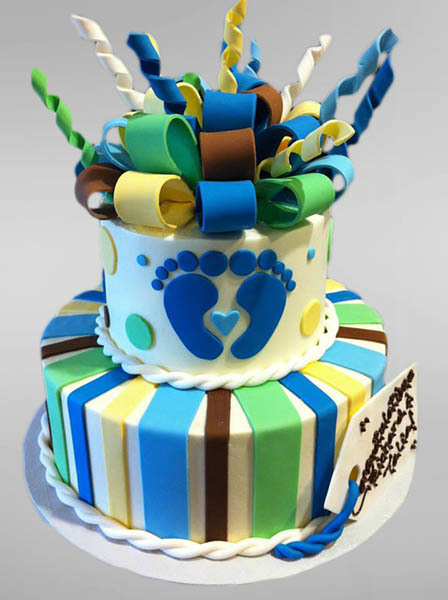 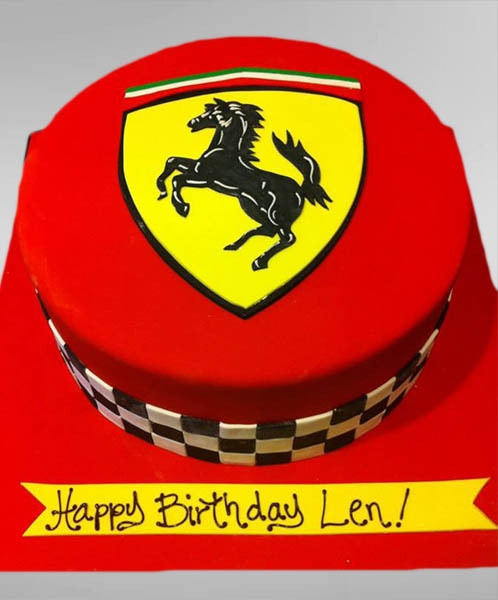 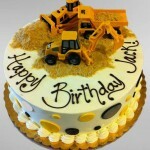 Check out the gallery below for some of the past Specialty Cakes we have made! 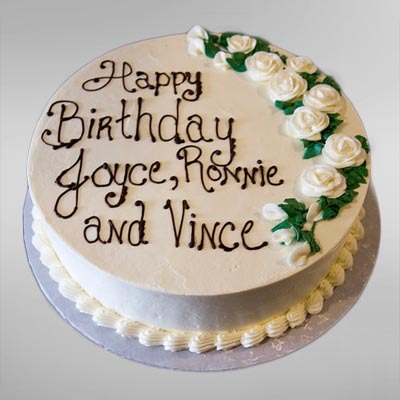 For a full list of options for cakes, icings, and fillings see our Cake Options page.